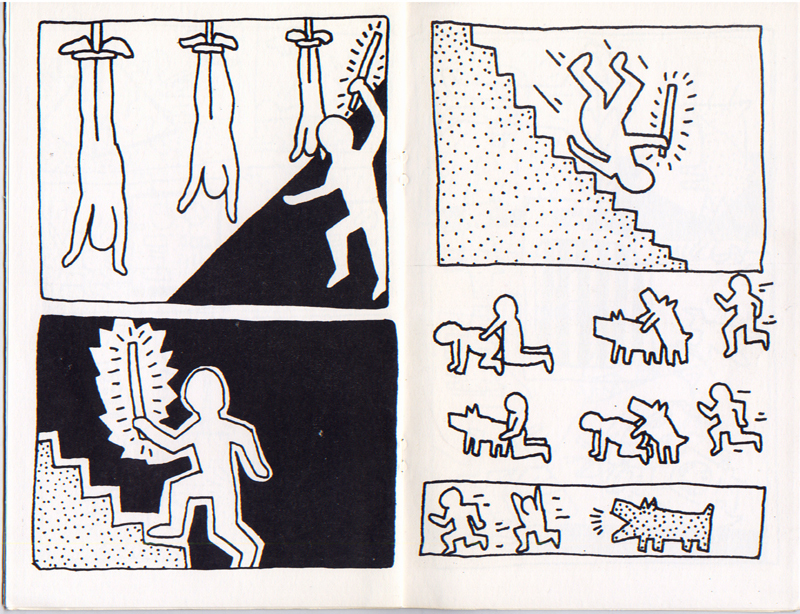 Keith Haring, Appearances Press, 1981; book of drawings, 16 pages, first offset printing, 5 ½ x 4 1/4 in. 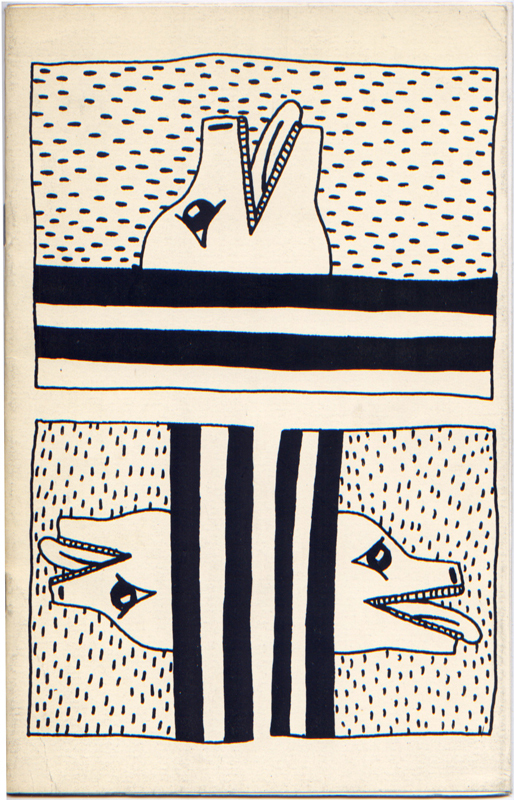 ; back cover features an original felt marker drawing by Haring dated 1981. 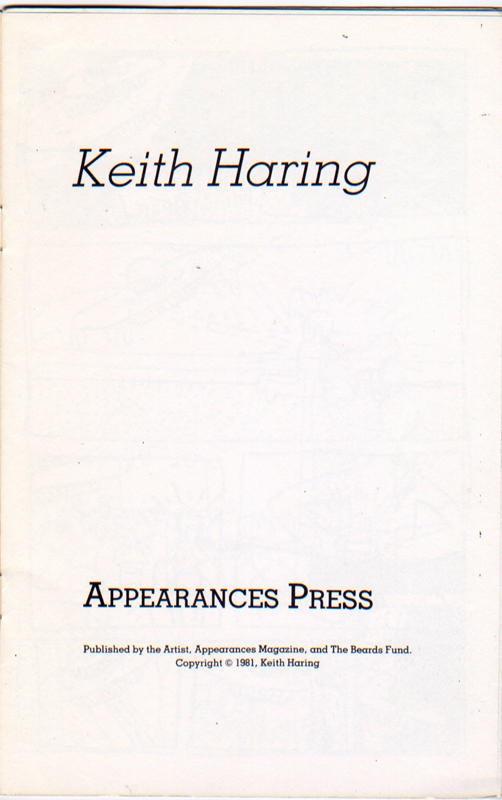 A first-rate copy of Haring’s first book. First edition in near fine condition. 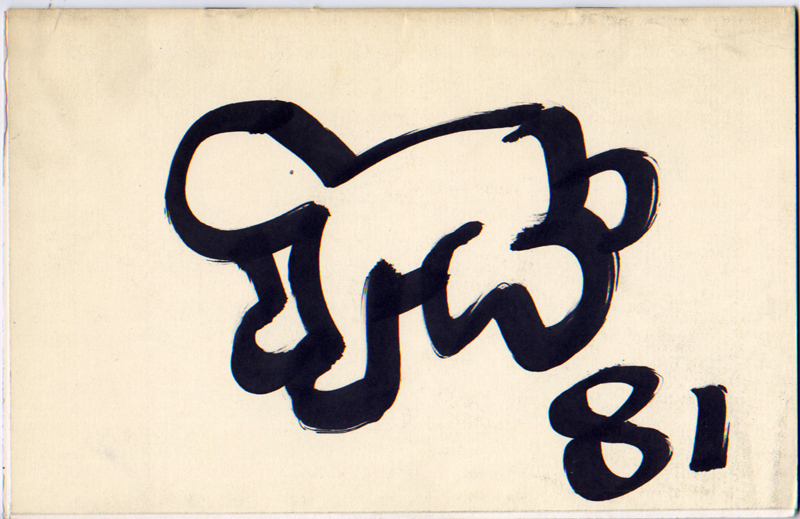 Features an original dated drawing of a “Crawling Baby” by Haring. This book comes from the collection of a professor at Bard College who met Haring when he participated in a group exhibition at Bard in the Fall of 1981.